Please enter text (incuding spaces) upto 20 characters per line only. The Sacrament of Confirmation is a special occasion in a young person's life. Help them celebrate with this beautiful Personalized Pink Light of God Confirmed Pillow Case; featuring a cross and a lovely pink background. 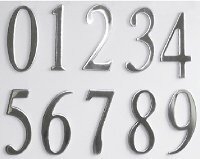 Personalize with Name and Date with upto 20 Characters Per Line. 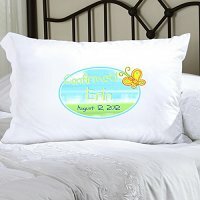 This pillowcase can be personalized with 2 lines of text. Each line can be upto 20 American keyboard characters in length only and in the same font style and font color as seen in the item's image. 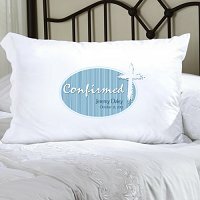 "Confirmed" on pillowcase is standard.